MOBILE'S BEST TOW TRUCK COMPANY SAYS, "ROLL TIDE!" We already know... You need the best towing Mobile AL has to offer, and you need it now. We've been in business for years, so there's no doubt we're the best local tow company to call when you're stuck on the side of the road in Mobile, Alabama. We're like ninjas in a wrecker. Someone calls needing 24 hour roadside assistance, we're there in a flash. ​You ran out of gas and need fuel delivery? No problem. We've got you covered. 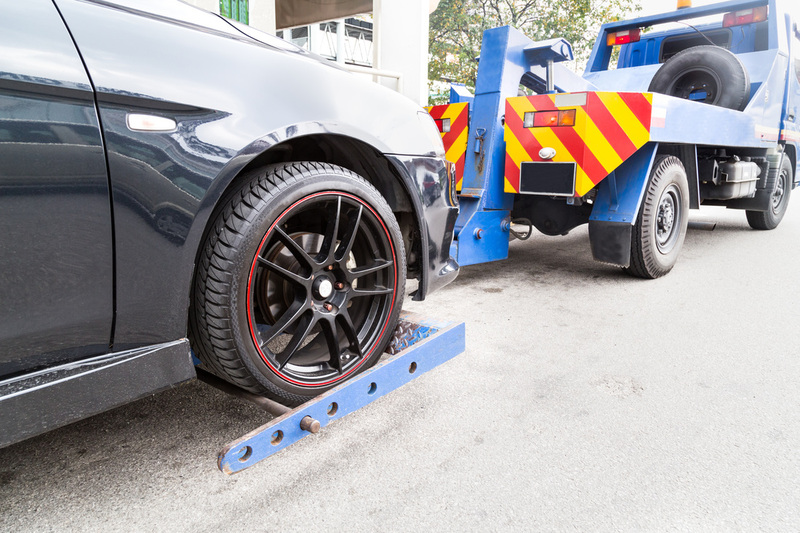 Our certified tow truck drivers do it all: quick tows, vehicle recovery, flat tire changing, battery jump starting, car lockout service, and more. 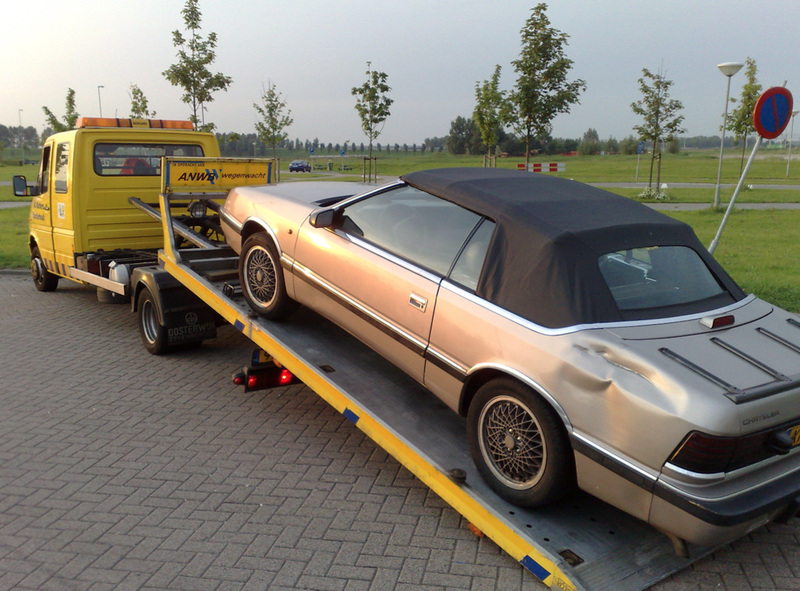 When you need towing anytime in Mobile, for any reason, there's no better place to call. Give Coastal Towing a shout today-- or for special jobs like motorcycle, RV, or boat towing, fill out the quote form to the right/below this, and we'll get back to you ASAP. BOOM! Flat tire. No spare. Blood pressure rising. You need a tow, quick. And you want a professional company that isn't going to charge you an arm and a leg. Call us. We'll get there before anyone else. And we won't overcharge you. You've got our word. We may not be the cheapest tow truck Mobile AL has to offer but we are inexpensive. Besides-- you don't want the cheap towing service. Those are the guys that say they'll be there in 15 minutes, and 2 hours later they roll up like they just woke up from their afternoon nap-- greasy, shirt untucked, with a face that says "Is it time to go back to sleep yet?" 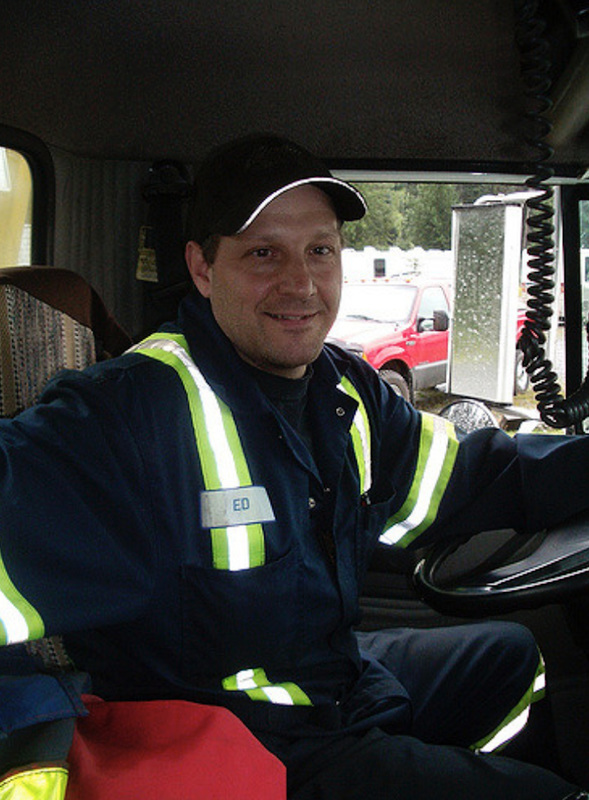 Our certified towing drivers greet you with a smile, and if you need it, they'll give you a hug. Heck they might give you one even if you don't need it. We take customer service and southern hospitality seriously. Nobody likes to be stuck on the side of the road. It's our mission to be a local tow company that gets you on your way safely and efficiently, and brightens your day while doing it. Now you might be saying, "Wow these guys sound like they really care about my situation, and not just making a buck." Here's a hint: we do. Over the years we've learned that being honest and reliable is far more important than padding our pockets. Sure, we could take full advantage of your roadside emergency and take your left elbow with us when we're done... but that's not our way of doing things. What's important to us is that you tell your friends about us. That you feel compelled to take the time to leave us a 5 star review. That next April, when you go out mudding with your buddies and you can't get your monster truck out of that big mud pit, your first flinch is to give us a call for winch out service. We want to be different than the rest of the towing companies in Mobile. With professional service you can trust, it's only a matter of time before Nick Saban himself knows about just who we are. And that guy never needs a tow. He's got 300 pound lineman that can pick his car up and carry it back to campus. By now you probably understand, we take our towing business seriously. It's what feeds our families. More importantly, it's the model we use to educate our kids on how to treat people. And how they can make a difference in the world by choosing to be good people each and every day. We only hire the best, skilled car haulers to wear the company badge on their chest. 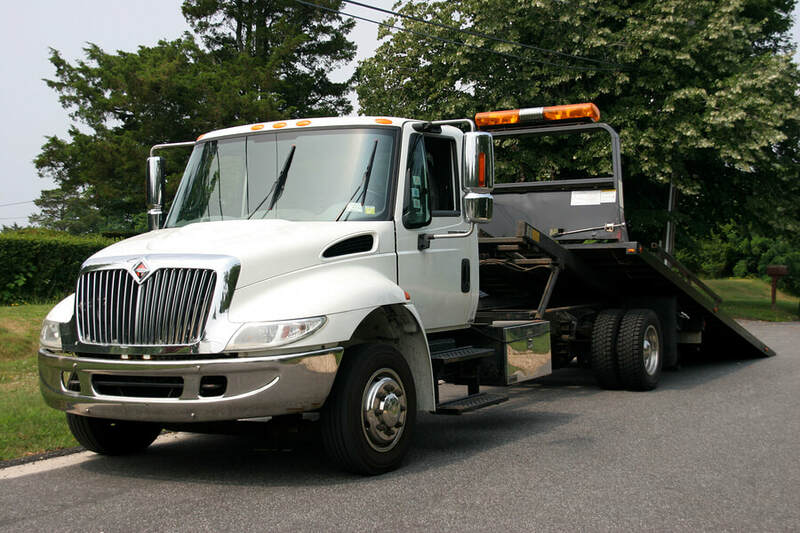 ​If you need wrecker service in Mobile, or a city nearby, don't hesitate to give us a call. You'll be glad you did. We've got the kind of towing Mobile AL people love. 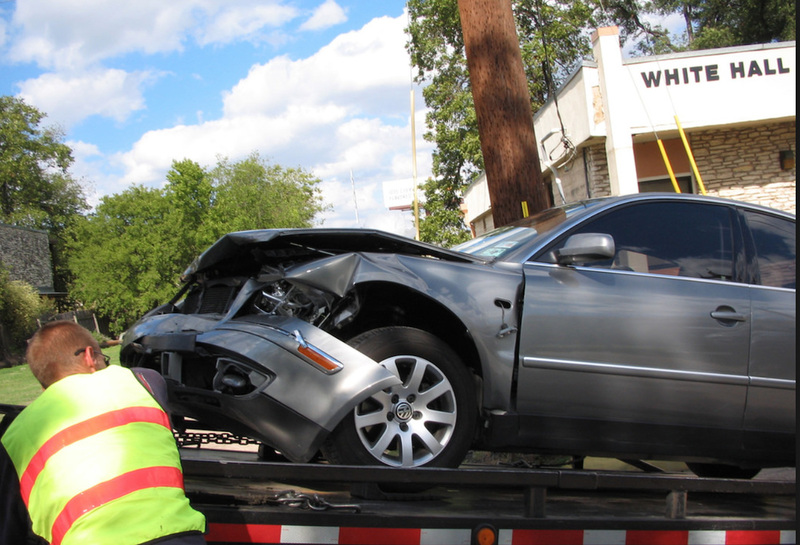 Contact us today to find out why we are the best wrecker service in Mobile, Alabama. Maybe you left the dome light on last night, and now you need a jump so you can get to work this morning. Or perhaps you've got a pontoon boat you need towed, and you'd feel much more comfortable having some professionals handle the job. Either way, we have the best tow truck Mobile AL has available to them. For us no job is too small, or too big. Read on to see more about the specific services we offer. Did you know the average American spends 101 minutes per day driving? Over the course of a lifetime, that's 37,935 hours behind the wheel. That's over 4 years of your life! 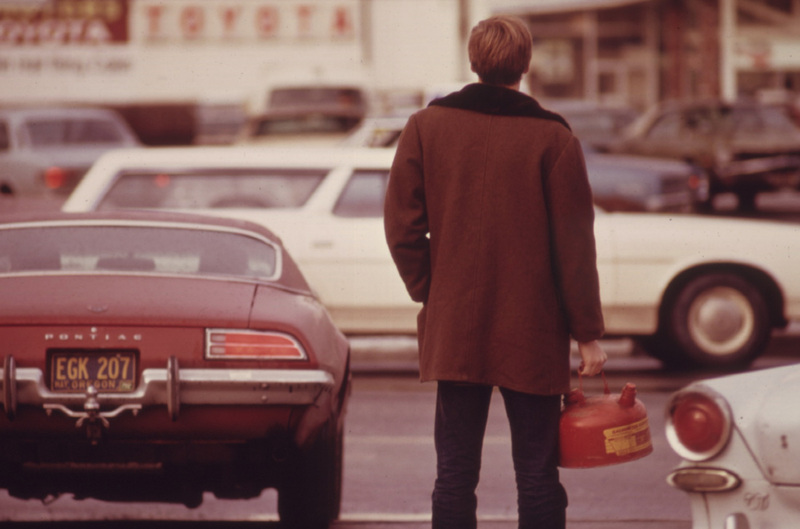 At some point, you will most likely need a tow after your car breaks down. That's where we come in. The good news? It doesn't matter what the year, make, and model of your vehicle is. Our fleet of flat bed trucks can handle anything. It could be a 1919 Model T-- doesn't matter. We've got your back (and your collectible) covered. Whatever the problem, you don't wanna sit on the shoulder of the road any longer than you have to. If you need immediate tow service in Mobile, you know who to call. BANG! Your car is now sputtering and there's a weird knocking noise under the hood. You pull off and roll to a slow stop, praying this isn't as bad as you think it is. You pop the hood, open your door, and mosey on up to the front of the car. As you lift the hood, white smoke billows all around you, and you realize you aren't getting home as fast as you thought you were. You call us up and say, "Hey, do you guys offer anytime towing in Mobile, Alabama?" We say, "Pal, we're the best 24 hour roadside assistance to call, and we're already on our way." Your night just went from bad, to better. You sit back in your car, and before you can finish another twizzler, you see our glorious, yellow, flashing lights pulling up behind you. When you left the world's biggest ball of yarn, you never thought you'd feel such glee again. And you definitely didn't think a big, fat smile from one of our car haulers would be the reason. Either way, you're on your way. Safely. Got a problem in the middle of the night? Give us a call. Oh no. It's happened. You never thought it would, hey, you're an amazing driver, but it happened anyway. You've crashed. BAM! Where did that deer come from?! Who knows. We know where it is now though. All over your hood, tangled into the fenders, and coming through the windshield. After you've recovered from the initial shock and horror of what just transpired it is time to take the next step. 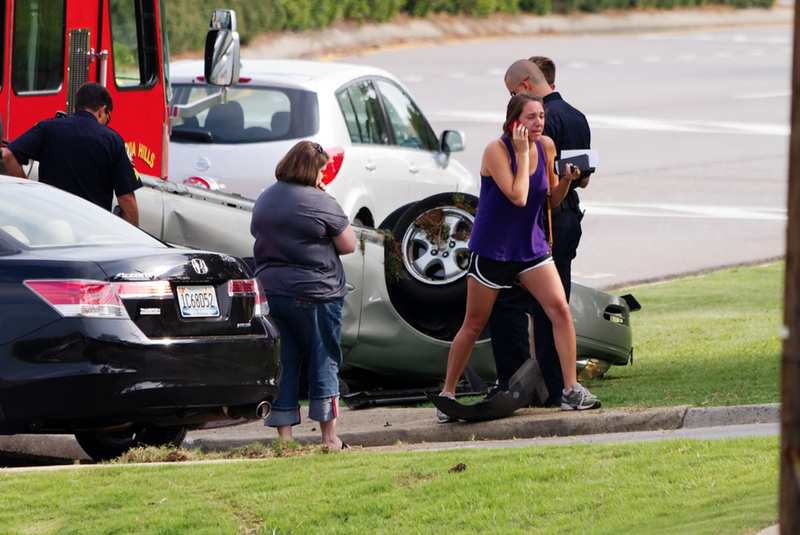 Getting a hold of the top vehicle recovery service in Mobile, Alabama. That's where we come in. Give us a buzz and we'll be there lickety-split to get you and your car where you need to be. Safe and sound, unlike poor Bambi. Thump-thump-thump-thump... The dreaded sound of a flat tire. Good ol' Carl the Carpenter forgot he had a box of screws sitting on his bumper when he took off after his last job. And now you're paying the price for it. ​Maybe you have a spare, but no tools. Maybe you've got no spare. Maybe you just don't want to deal with it. Whatever the case, give us a shout. ​We've got guys that could step into any pit crew on the NASCAR circuit and do a fine job. Seriously, they've called us looking for recruits. We'll get you back on the road in a jiffy. Call us today for the fastest flat tire changing service in Mobile, Alabama. Ah, those famous words. The gas light has been on for 18 miles, but you just know you can make it home in time for the football game. You'll just get fuel in the morning at the gas station right around the corner. Wrong. Here comes the sputter. There goes the excitement to get home and watch the game. But wait! There's hope! The quickest fuel delivery service in Mobile is only minutes away. Oh, you've got a Corvette Z06 that requires premium 93 octane fuel? No problem, we've got you covered there also. We'll get some gas in your tank so you can get home, kick your shoes off, make some nachos, and watch the game. ​Put the key in. Turn it. Nothin'. At this point, your considering ripping the antenna out of the hood of the car, and throwing it across the parking lot like an Olympic athlete competing in the javelin. You chase down one of those 85-year-old guys driving around in his flashing security golf cart. Does he have jumper cables? Of course not. But he says he's going to call somebody to help. He makes the call. "They'll be here in an hour!" he says, feeling like he's saving the day. You force a smile back, but all you can think about is throwing that "javelin" across the parking lot. The babysitter called, and your twin girls are throwing sugar cookie icing all over the kitchen. You need to get home. Fast. Seriously, just call us. Do you really need to read any more about why we're the best? 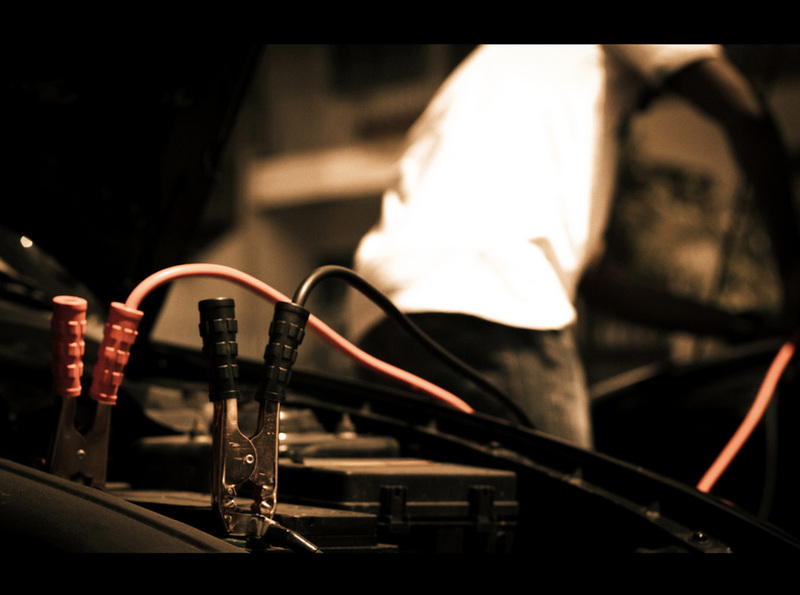 We're the #1 battery jump starting service in Mobile. Let us prove it. You may not realize it, but it's usually much cheaper to call an auto lockout service like us to get you into your car after you've locked your keys inside. A locksmith is going to charge you an arm and a leg, and he definitely won't get there as fast as we will. If you need car lockout service, give us a try. We won't disappoint. And we'll probably brighten your day while we do it. That's our strong suit. Call us today. By now it's probably easy to tell-- we're the best around. And when it comes to towing businesses, you get what you pay for. We do our best to keep our costs affordable and fair. Our main priority is get to you as fast as possible, and do the job right. Prices vary depending on what type of service you need. Give us a call or fill out the form for a free quote. We'll treat you like family. We've gone on and on about how great we are. And while it may be true, sometimes it's better to hear it from our happy customers instead. Read on to see some of the great things that people have said about us, and why you should choose us next time you are in need of professional towing in Mobile AL.